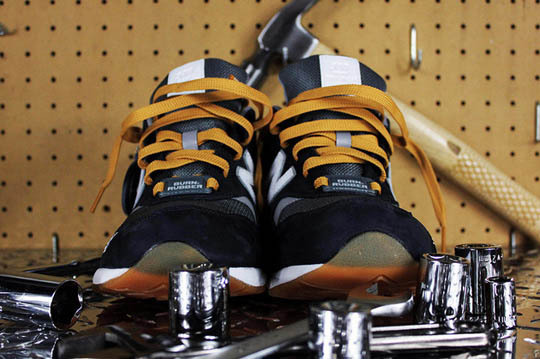 The Detroit-based boutique salutes blue and white collar workers. 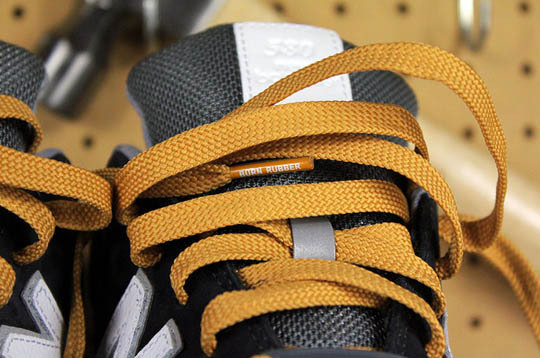 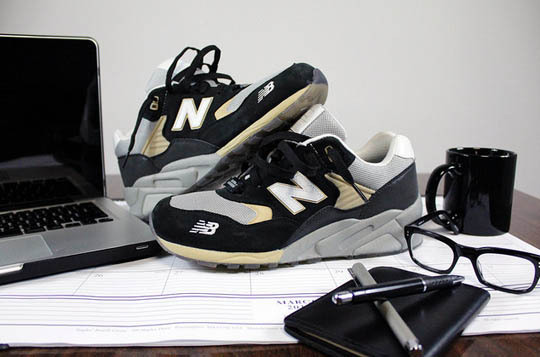 If there's anybody worth saluting with a sneaker collaboration these days, it's the everyday working man. 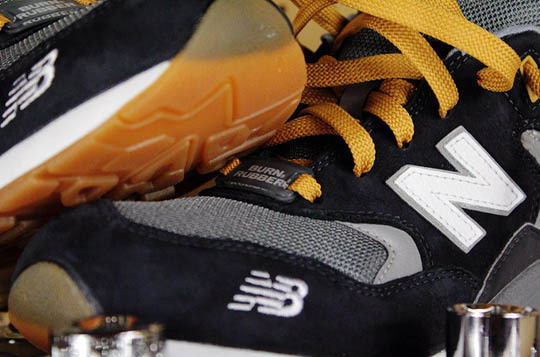 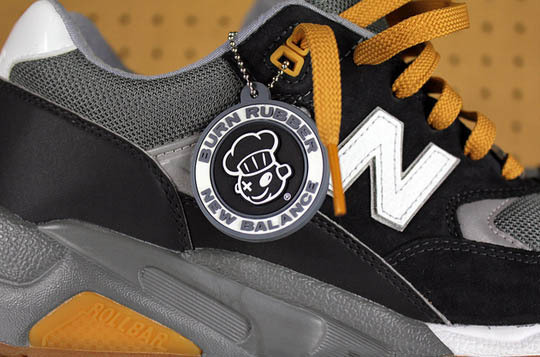 Established in a city that knows a thing or two about an honest day's work, Detroit-based retailer Burn Rubber has teamed up with New Balance once again for the 580 "Workforce Pack." 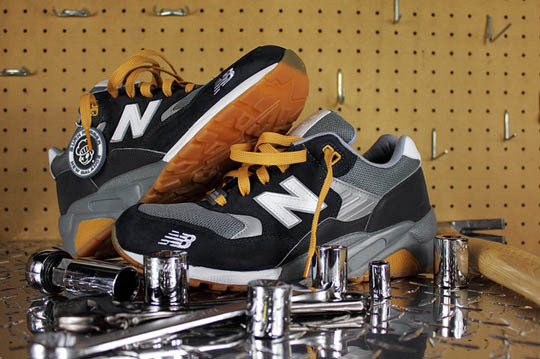 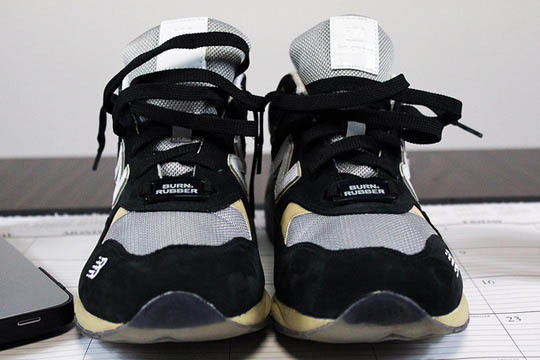 The collaboration, which follows the highly successful Black Friday 2010 Burn Rubber x New Balance MT580, features "Blue Collar" and "White Collar" make-ups of the popular running silhouette. 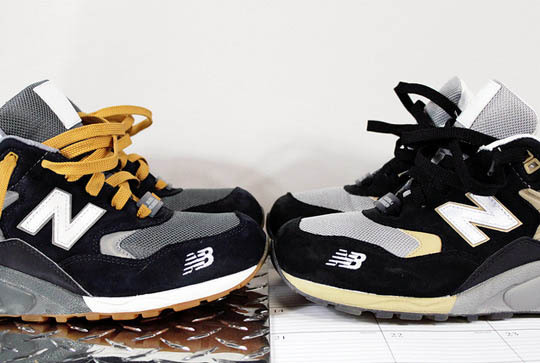 A variety of premium materials were used for the construction of each shoe, the blue collar shoe receiving boot-style treatment, while the white collar pair is more office ready. 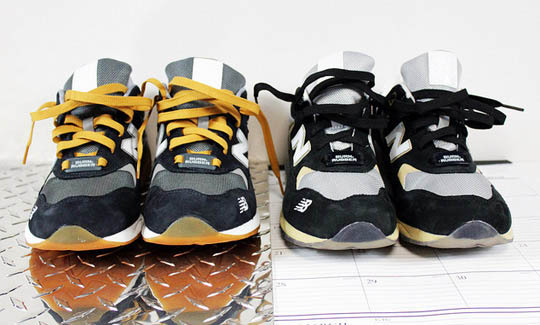 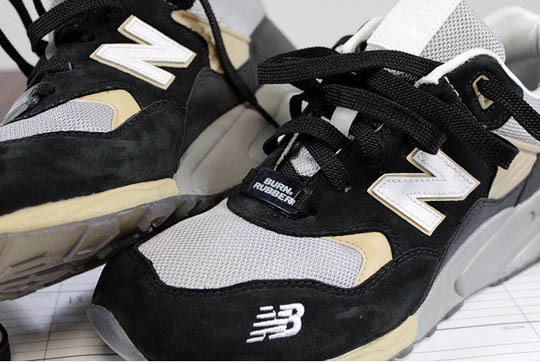 These are due out in Spring 2012, so we'll be sure to keep you posted with release details here at Sole Collector.